When you need someone to take care of your Modesto pipe location, you need to be sure that it gets done right the first time around. By working with the team here at Knights Plumbing & Drain, you can rest assured that you are getting the finest quality Modesto plumber service possible. We care about taking care of the needs of our customers, both residential and commercial. When it comes to working with us for pipe location, we can help you save water utilities, time and money. This is because our team of trained, skilled and experienced professionals can quickly pinpoint the location of buried facilities. This includes finding things like service stubs, PVC pipeline, buried valves, road crossings, pipeline paths and clean-outs. Don’t take chances when it comes to who you work with for this type of essential service – give us a call today. The last thing you need is to work with a less than reputable company that ends up breaking your piping while trying to carry out pipe locator services. This can be a costly mistake so you need to be sure that you are working with trustworthy experts how know how to get the job done. Since 1995, we have been the name locals rely on to get the job done so now let us show you in person how we earned the impeccable reputation we have. 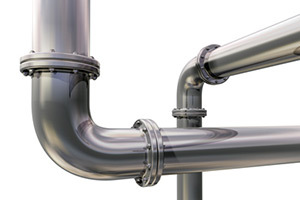 We apply a meticulous approach to helping you with pipe location and all related plumber services for both residential and commercial structures. If you intend to dig, you can’t do so without first letting our crew of experts take care of your need for professional pipe location services. There is simply no way to be sure where your pipes may be buried and this is not the type of think you want to take a gamble with. Let us use our training, expertise and advanced technology to assist you with finding pipes for your upcoming construction or remodeling project. 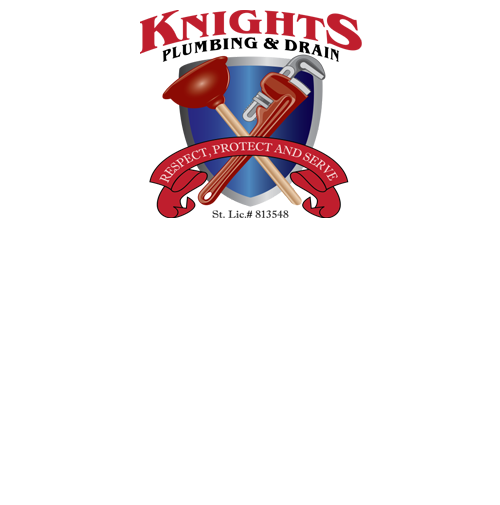 You can rest assured that by working with the experts here at Knights Plumbing & Drain, you will get the finest in quality workmanship possible. 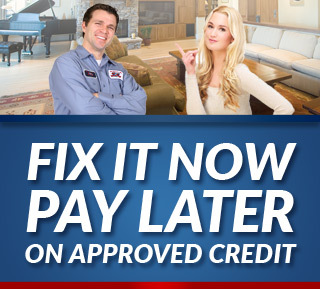 Don’t just take our word for it, give us a call and let us show you in person how we earned the reputation we have. With the Knights name you get superior quality work, expert advice and peace of mind. When you need professional Modesto pipe location, give us a call. We look forward to working with you and helping you with your plumber services. Call today and let’s get started. If you are looking for an expert Modesto Plumber for Pipe Location then please call the professionals at Knights Plumbing and Drain or complete our online request form.